Connecting Your Customers with Local Customers with Branded Marketing. 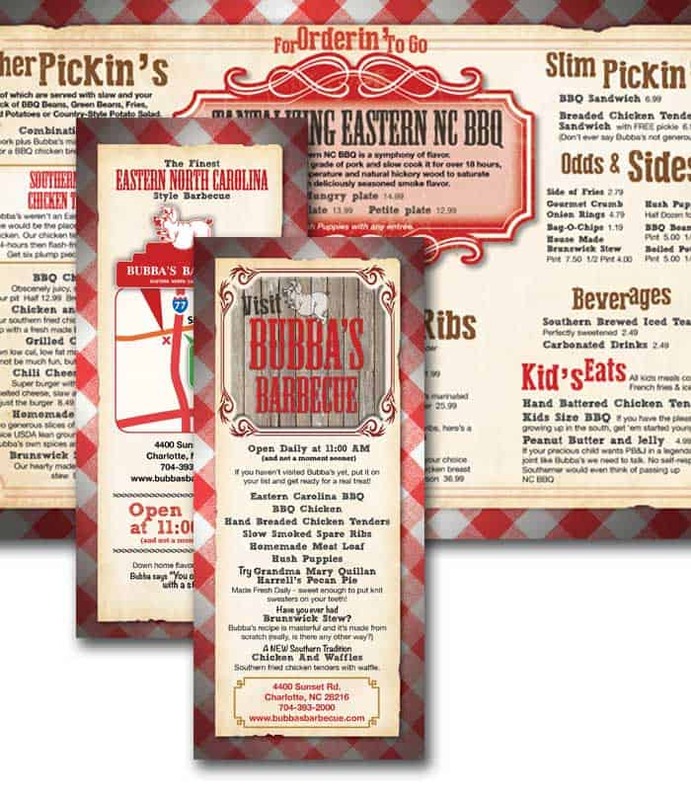 I understood perfectly when Ralph (Bubba) Miller started to explain Bubba’s Eastern North Carolina Barbecue during our first meeting. 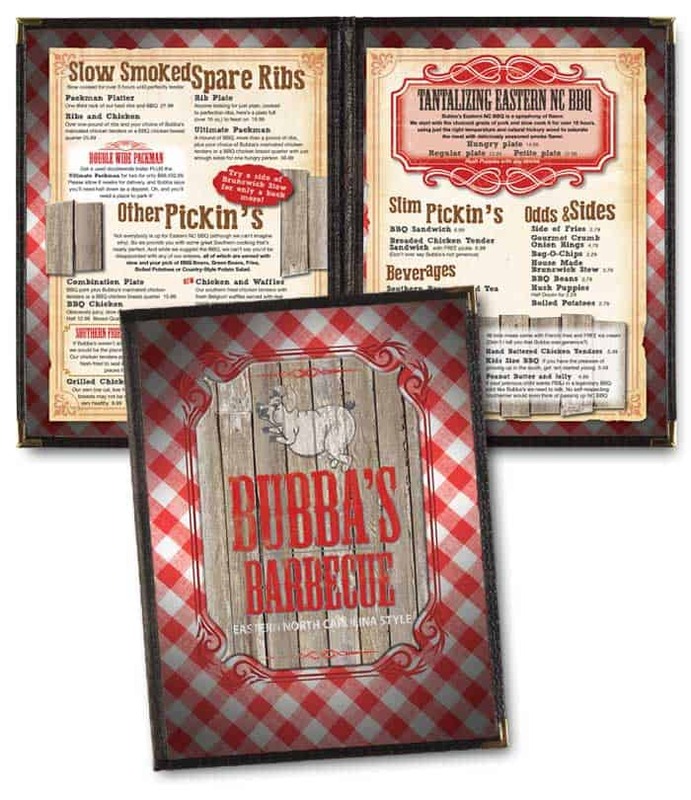 I even cut him some slack when he became impassioned about which style of barbecue is better (of course every fact points to Bubba’s Eastern North Carolina Barbecue). When you talk to Bubba, you get a lot of opinion mixed in with his facts. His style is slow, confident and dripping with irony and subtle jokes. And this same style comes through in his restaurant. Like in the two pig sculptures flanking the door, posed as lions in front of a library. A sign boasts Jacob Von Hogflume, Inventor of Time Travel, who Ate (past tense his) at Bubba’s in 2063. For a while our agency represented Orville Redenbacher popping corn for foodservice. We helped introduce the brand to movie theaters across the United States and Canada. When we were awarded the business we were sent to popcorn school to learn about Orville Redenbacher popcorn. As it turns out, Orville and Bubba are not that different. 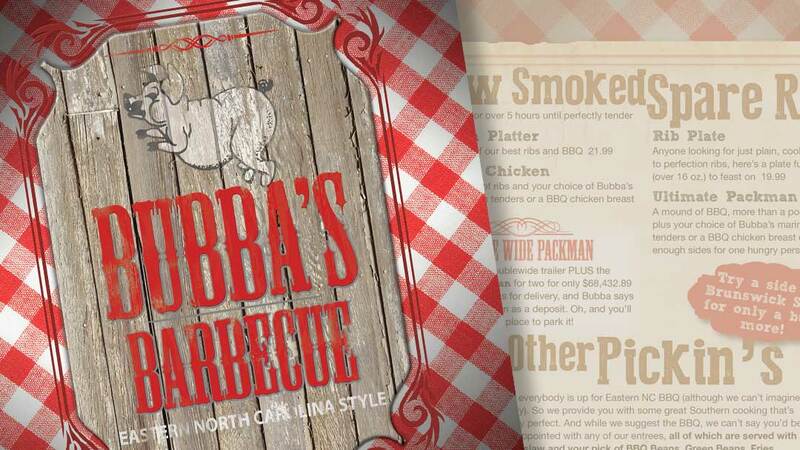 At the base of Bubba’s Eastern North Carolina Barbecue lie some real, tangible differences. Like the absence of any tomatoes and the 18 hours of slow cooking. Further, the whole-hog approach to pork barbecue and the hickory smoking. Like Orville, Bubba spent years perfecting his process. HotOperator is great for refined products that need the right marketing to get them off the ground. To find out more, set up an introduction.